Hello everyone! 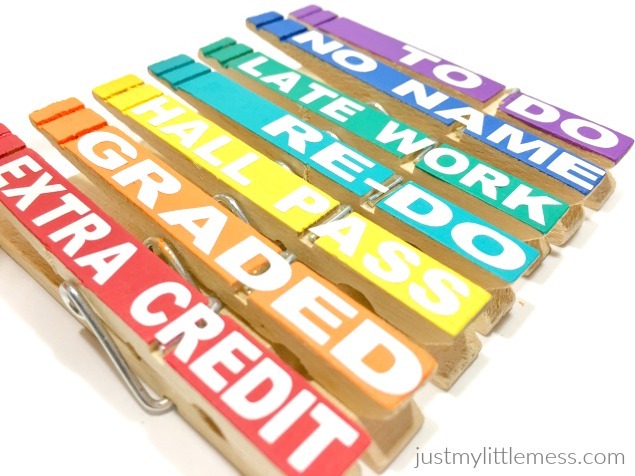 I love back to school just as much as I love color and organization. So what do you think happens when I put all three in a bowl and mixed it up a little. 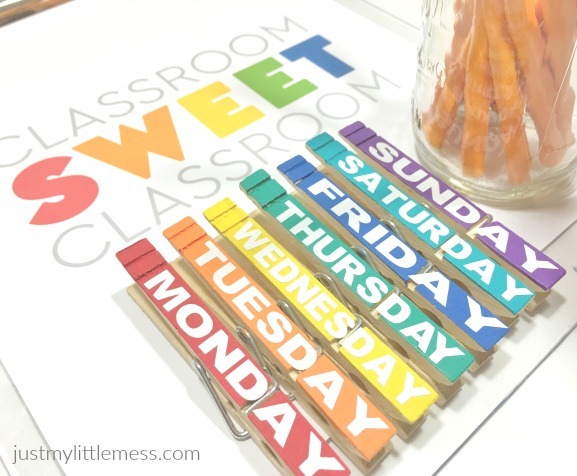 Back to School Clothespins! I love these and they were pretty easy to make. I grabbed my Cricut Explore Air™ and a few other supplies and got started. I packaged these in a cute tin and they are ready to store or to give as a gift.